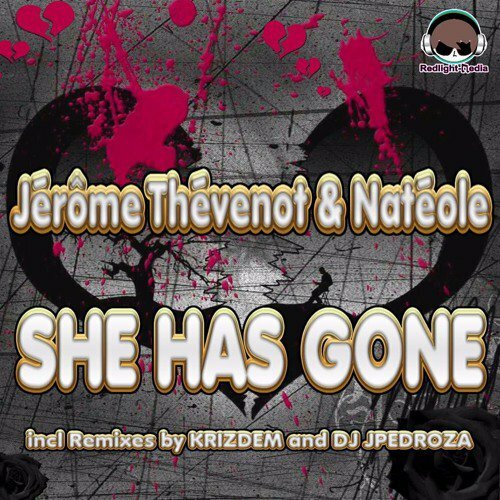 Upcoming release "SHE HAS GONE" by Jérôme Thévenot & Nateole as Extended release! Included amazing remixes by A.Voltage, BaseTo & DJ Voggi, Sunshine Dj and more! The France singer and songwriter Thévenot Jérôme comes up with Natéole to bring you this song about broken love! Included #HandsUp, #Electro / #EDM, #ItaloDance mixes! This EXTENDED SINGLE release is prefect for real lovers! Release Date will be the 13th Oktober 2017 ...! Radio Italo Sound Radio . 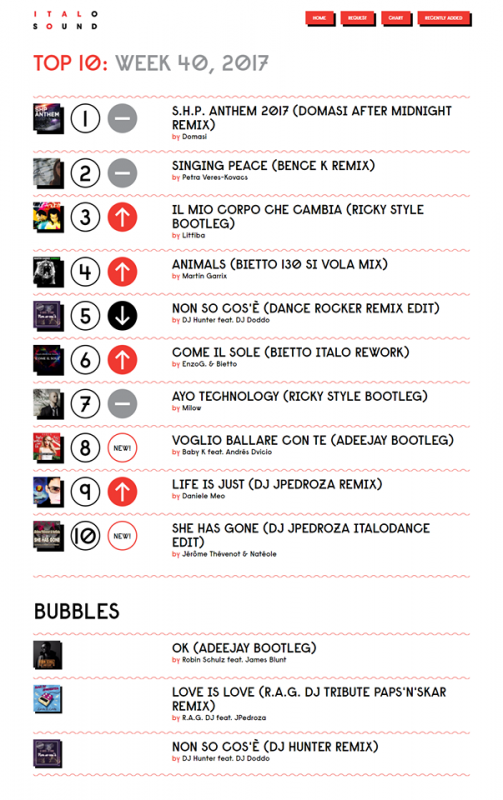 A fresh new updated chart is now visible on the site - go check it out and don't forget to vote and request your favorites! – avec Daniele Meo, Wilber Taype, Bietto, Jérôme Thévenot, Thevenot Jerome, DJ Fole aka Dance Rocker aka Stephan F, Jonathas Pedroza, Jérôme Thévenot .Singer - Chanteur et imitateur. et Fabio Iulianello. Ecoutez le titre complet , sur le lien SoundCloud ci-Dessous. 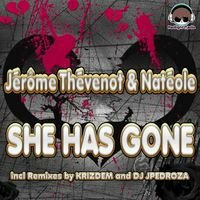 Cliquez sur l'image ci-dessous pour écoutez la musique. .
Notre titre She Has Gone arrive a partir du 8 Septembre 2017 .